The Asheville region is a photographer’s dream with wildflowers, waterfalls, rivers and beautiful forests. 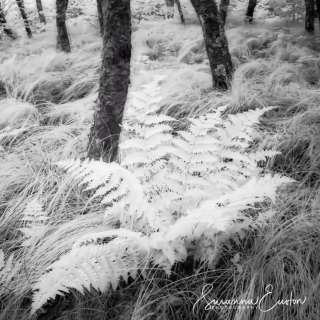 Make the most of your visit by joining Susanna Euston in one of her Photographic Artistry Workshops to gain skills that will take your image-making of these natural treasures to a new level. 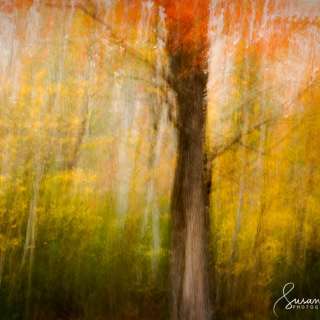 Susanna is a long-time, award-winning landscape and close-up photographer, an artist, and graphic designer. 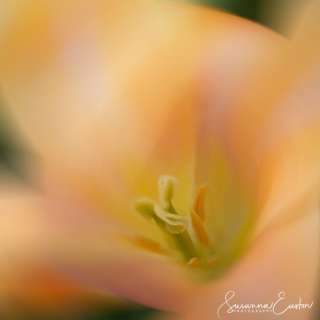 Her private workshops on photographic techniques include “Classical” or photo-realistic, Intentional Camera Movement, Infrared and Macro Photography. She is also available for one-on-one or small group instruction.